herding cats & burning soup: Spotlight & Scavenger Hunt-- Soul Resurrected by Keri Lake! 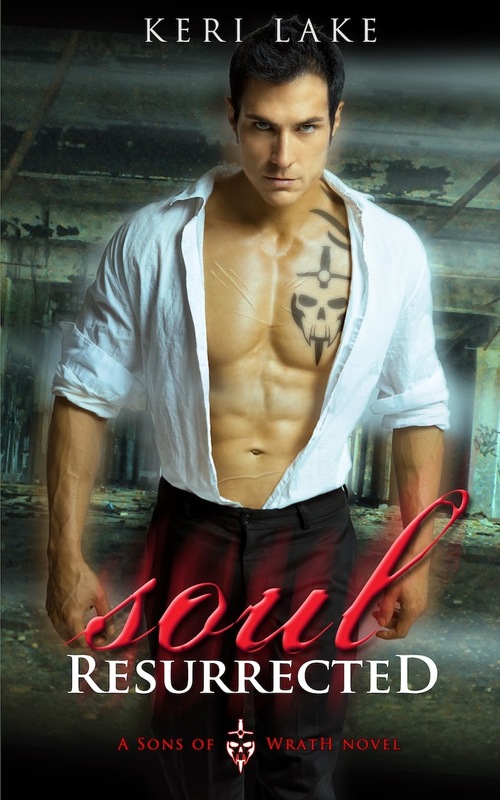 Spotlight & Scavenger Hunt-- Soul Resurrected by Keri Lake! Name of the hard-hitting demon liquor? What is the tattoo on Ayden's wrist?